The album is a song-cycle about the real Room 29 at the Chateau Marmont Hotel in Hollywood, California. Jarvis stayed in the room when on tour with Pulp, and became inspired by the piano in the room. 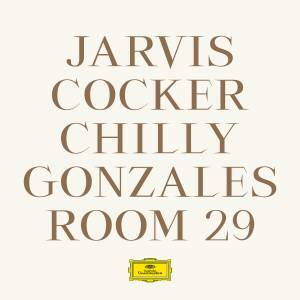 Jarvis and Chilly Gonzales spent three years working on the project before the album was released. The music has been paired with visuals and story-telling in their live performances of the project.